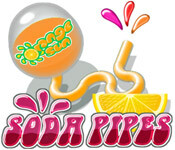 Soda Pipes - Build pipelines to guide the flow of precious soda. 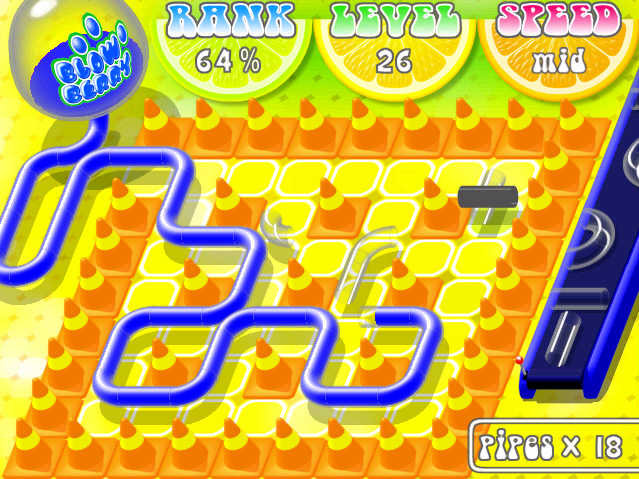 Soda Pipes is different from similar themed games as several flows may be running at the same time and a flow may divide into brilliant sub flows. 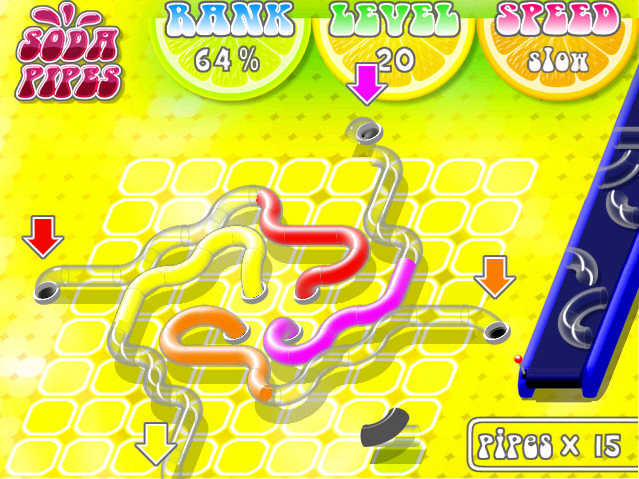 This allows for more varied gameplay as fascinating twisty mazes of pipes can be constructed as well as regular one way pipelines. The tightly focused one-piece-at-a-time gameplay remains intact though. Fans of other puzzle classics should feel right at home. Arcade - Hectic score hunting! Puzzle - Relaxing score hunting! Adventure - 28 varied levels of both action and clever puzzles! Arcadrome Game - Out of everybody trying to save our planet Earth you are the selected one" try this fantastic 3D arcade game!